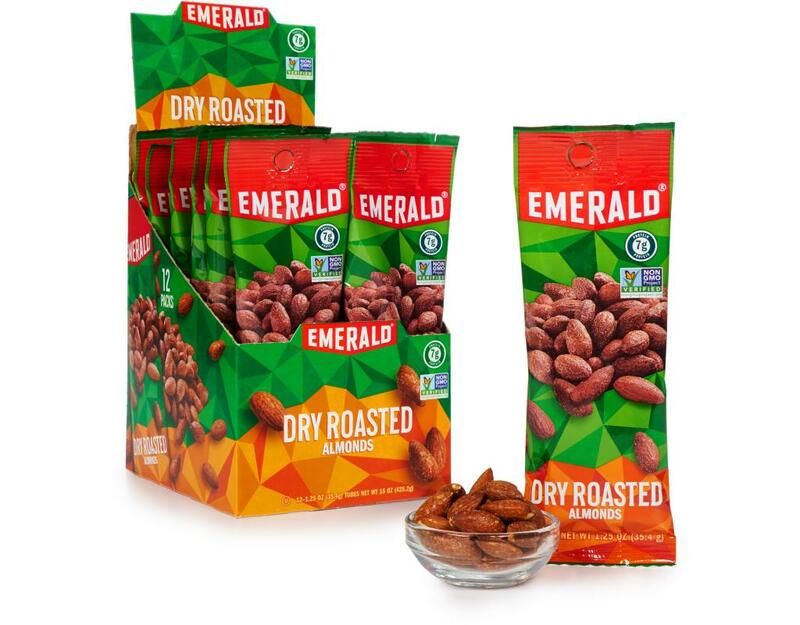 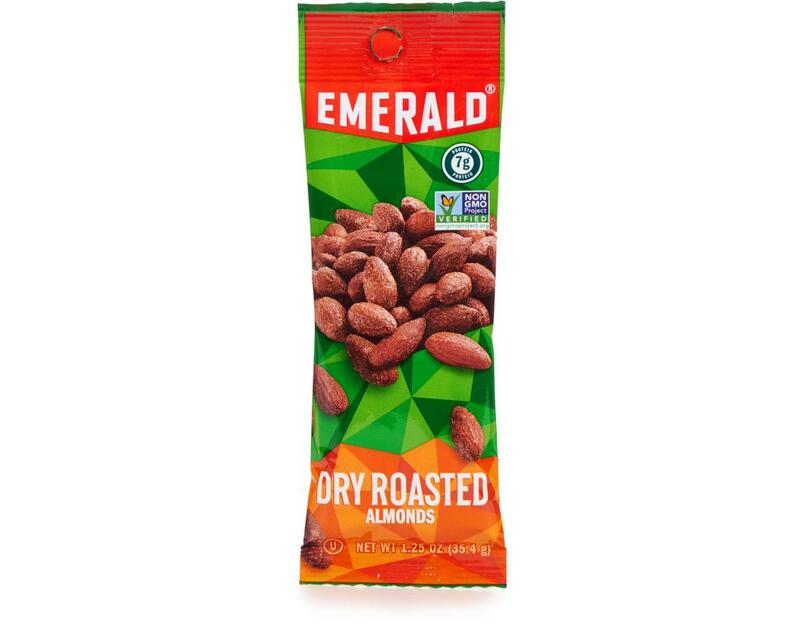 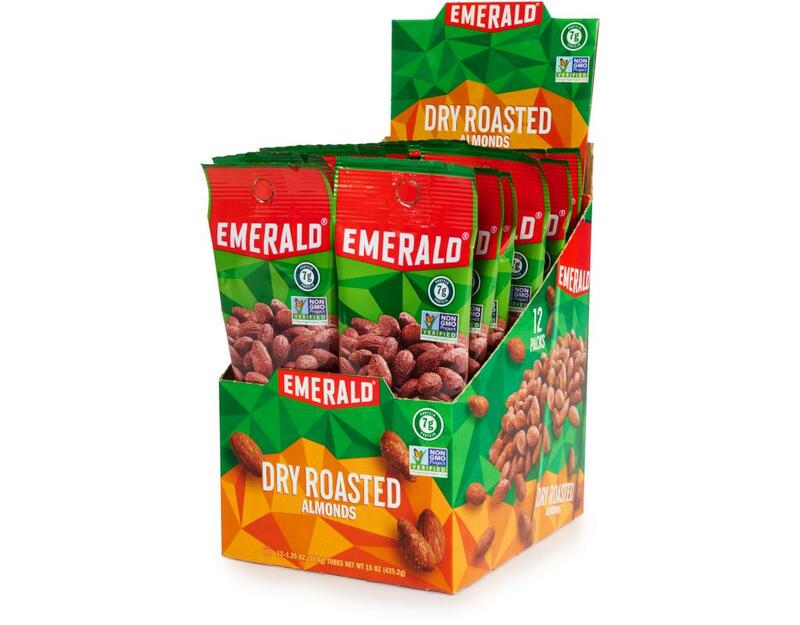 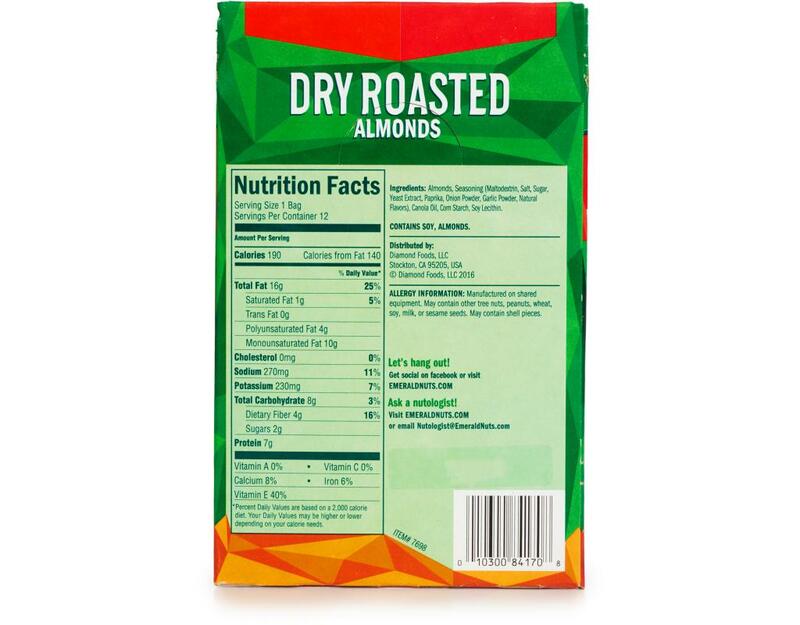 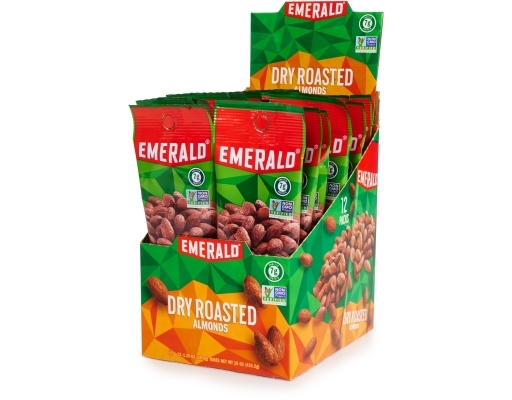 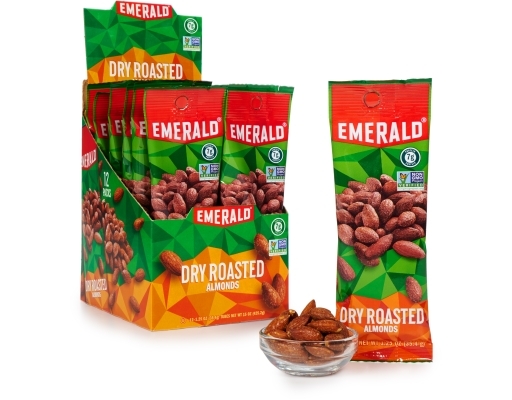 Crunchy, delicious almonds, double-roasted and seasoned to righteousness. 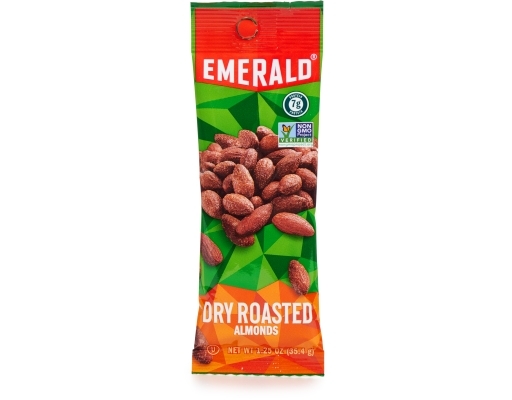 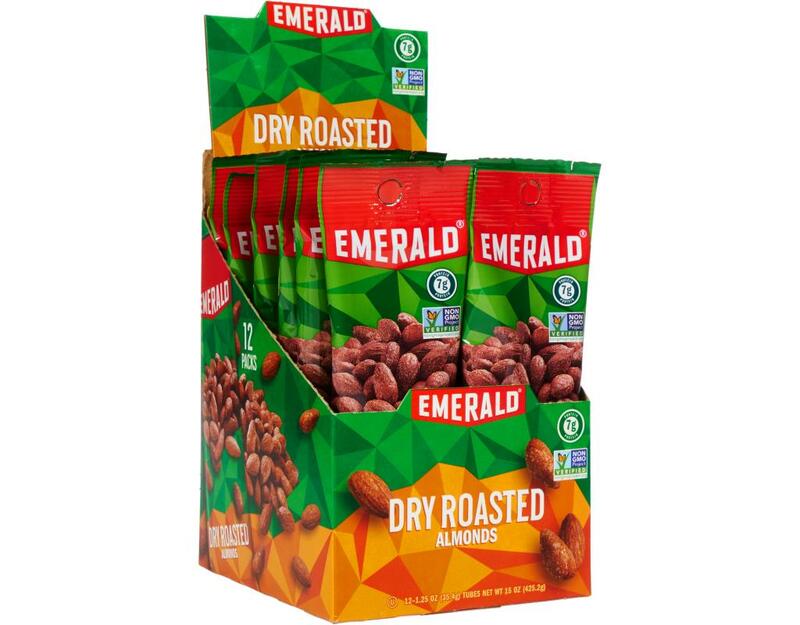 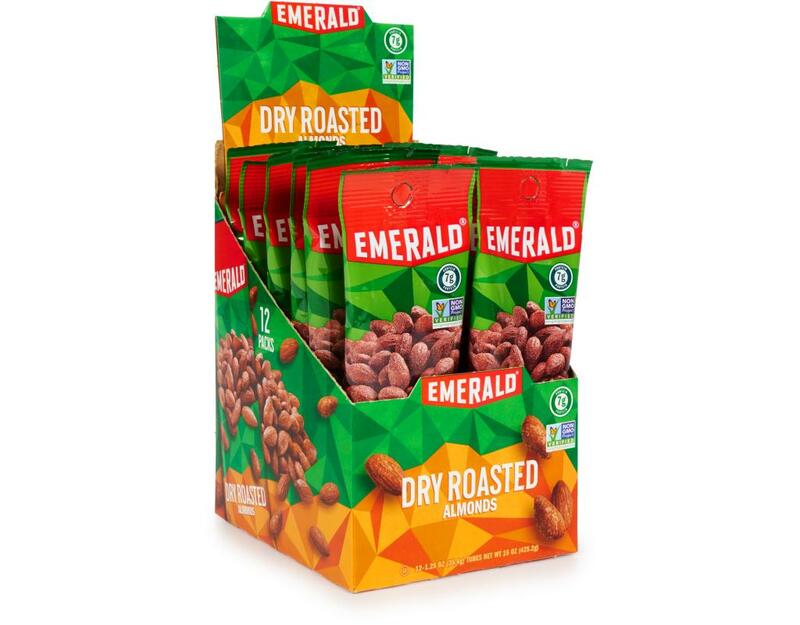 The Nutologists at Emerald are working tirelessly to bring you the tastiest breakthroughs in the realm of nut experience. Allergy Information: Manufactured on shared equipment. 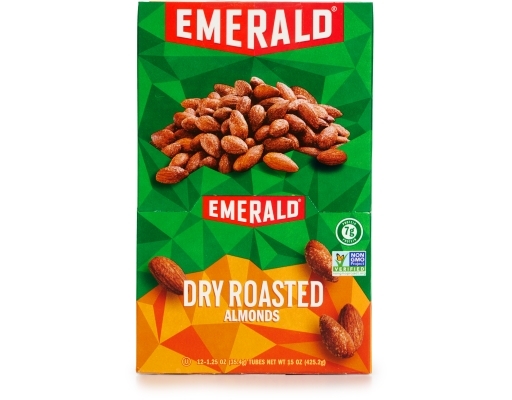 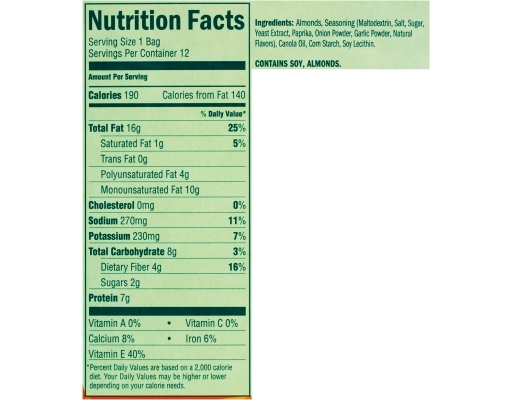 May contain other tree nuts, peanuts, wheat, soy, milk, or sesame seeds. May contain shell pieces.